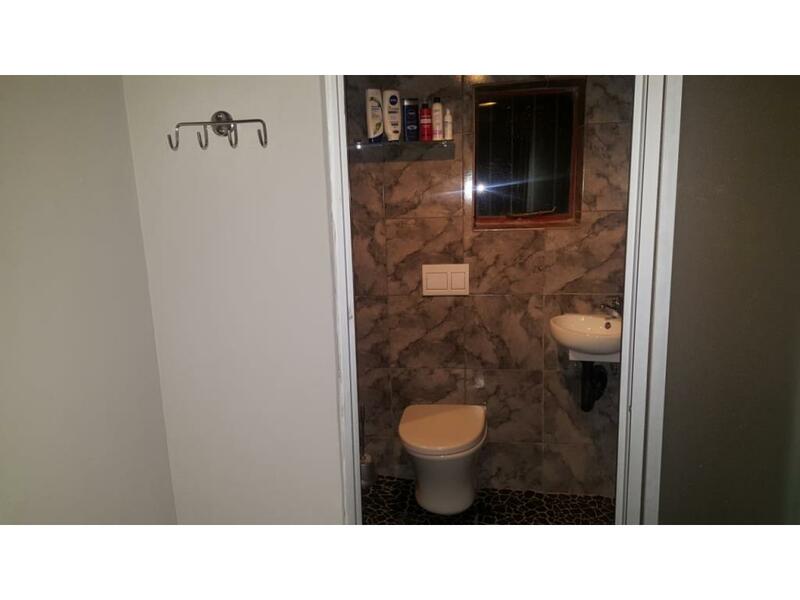 This is your dream house. 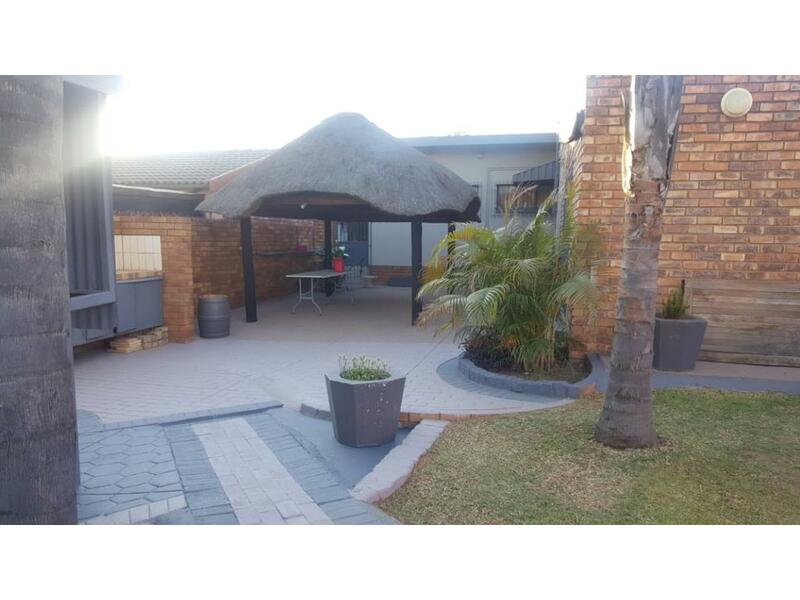 This newly renovated home boasts elegant finishes, upmarket luxury and brilliant security. 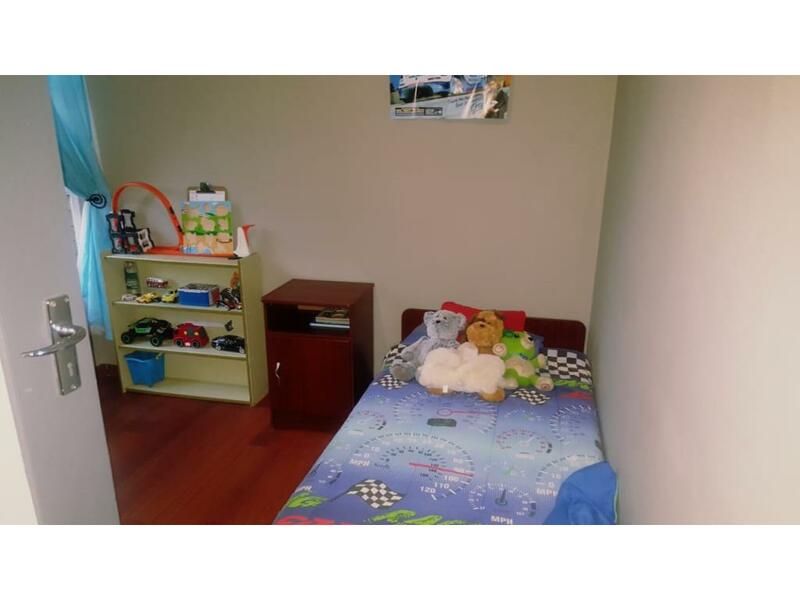 There are four bedrooms with laminated floors and installed fans for a calm, beautiful sleep or nap. 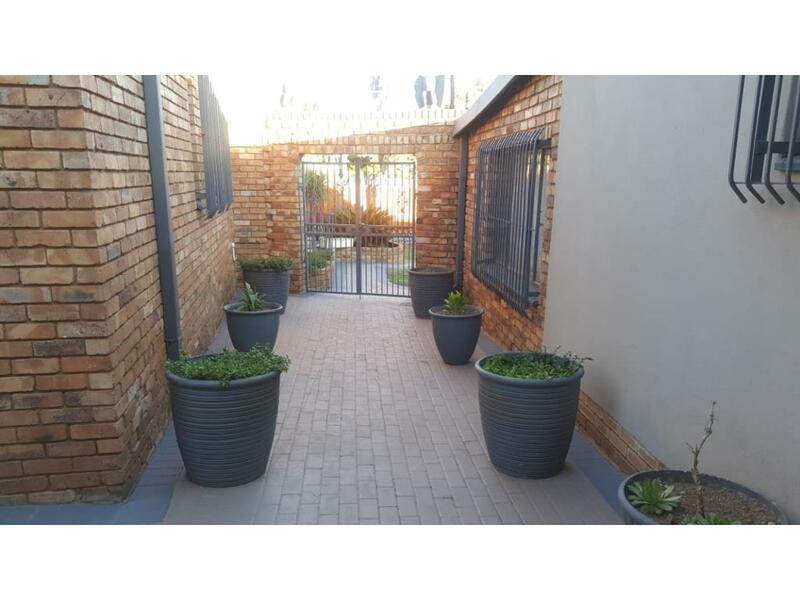 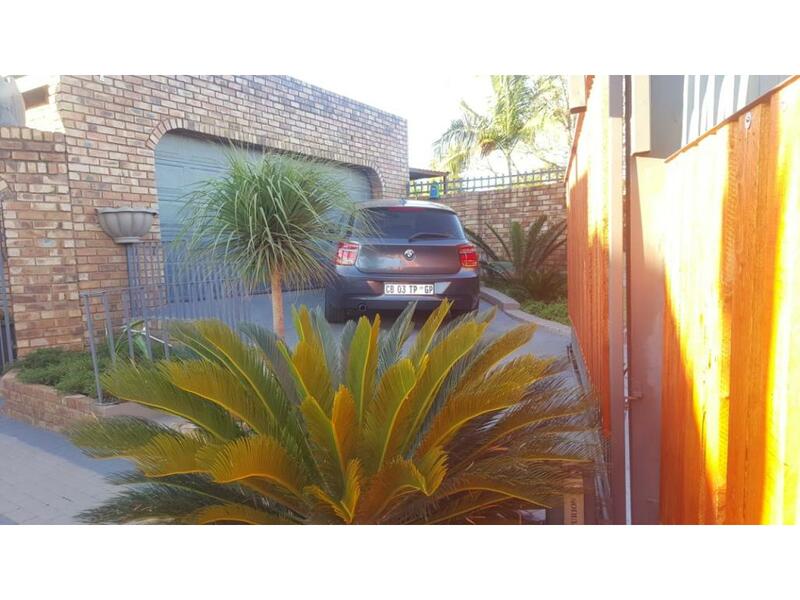 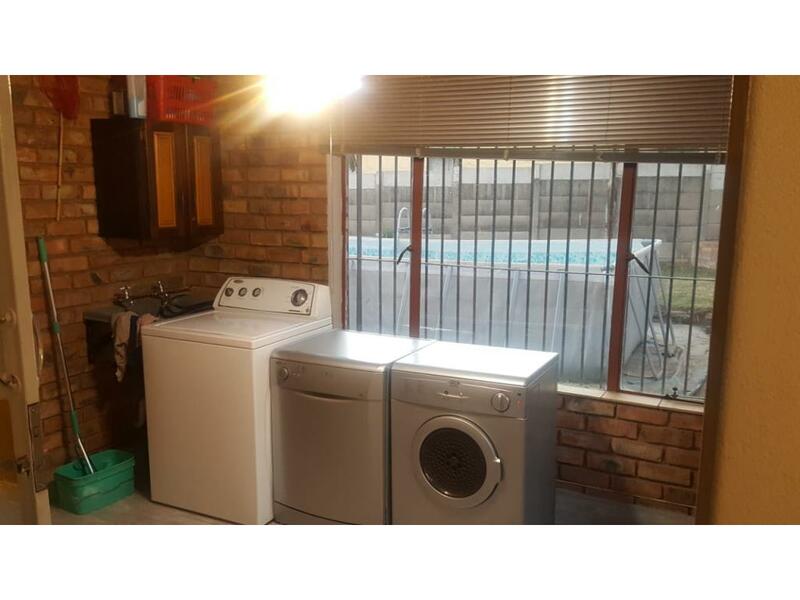 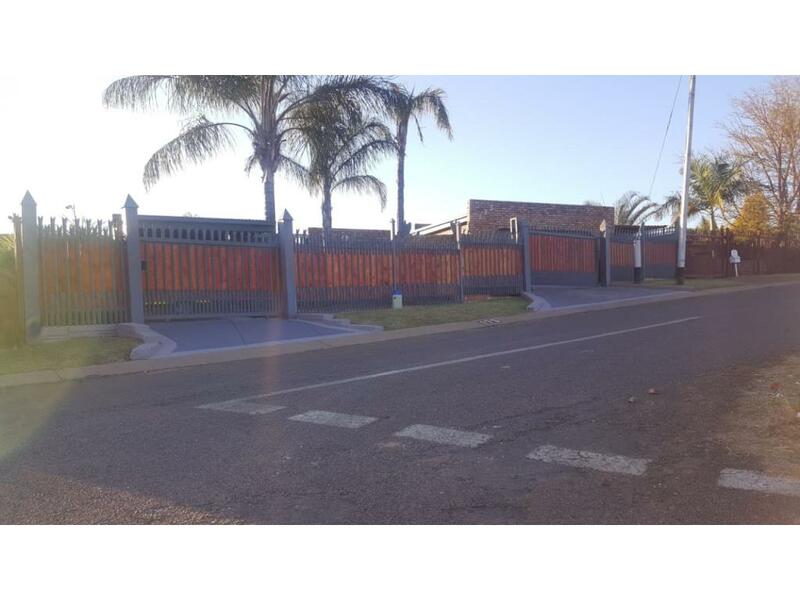 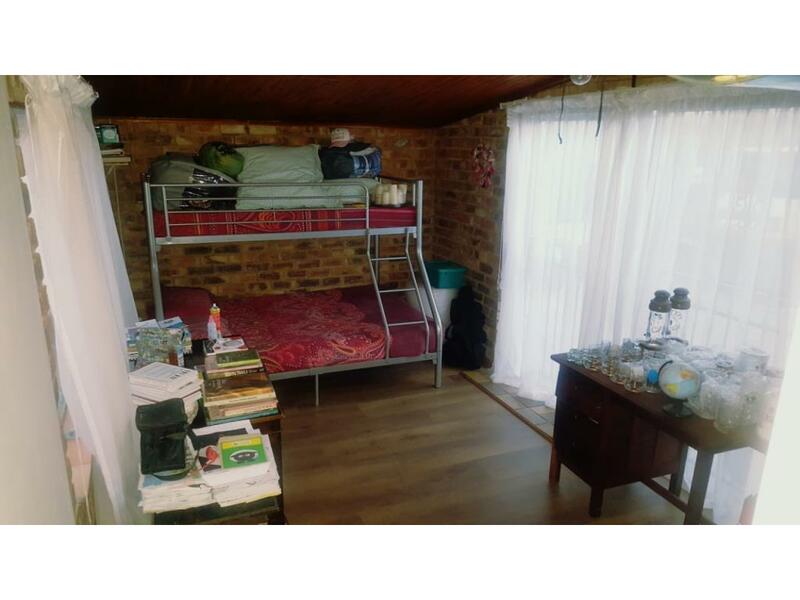 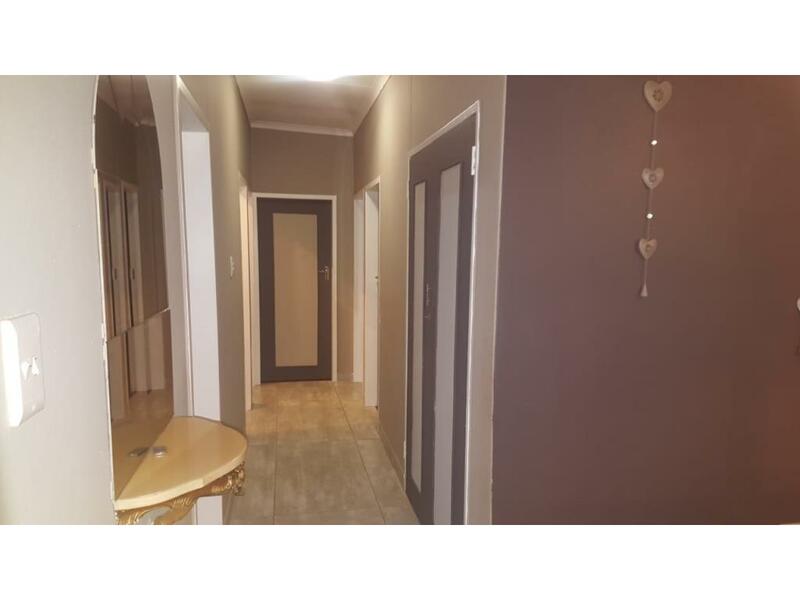 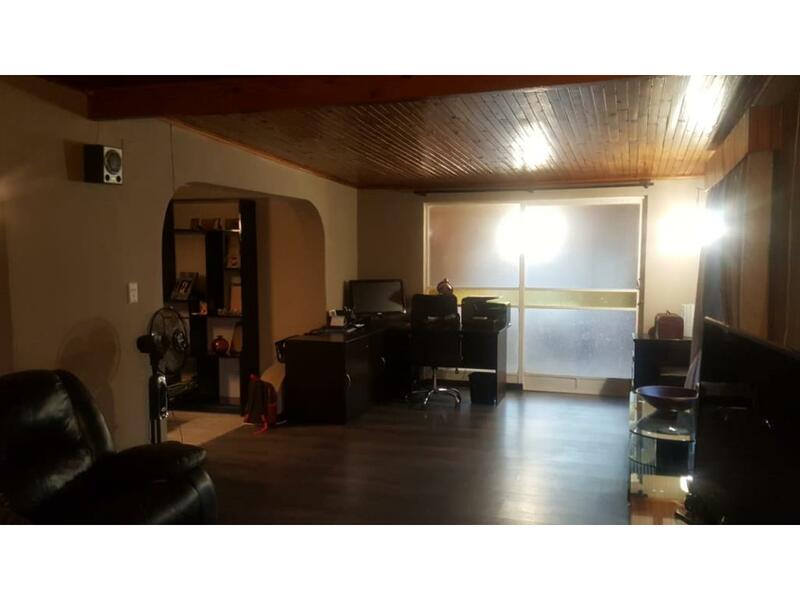 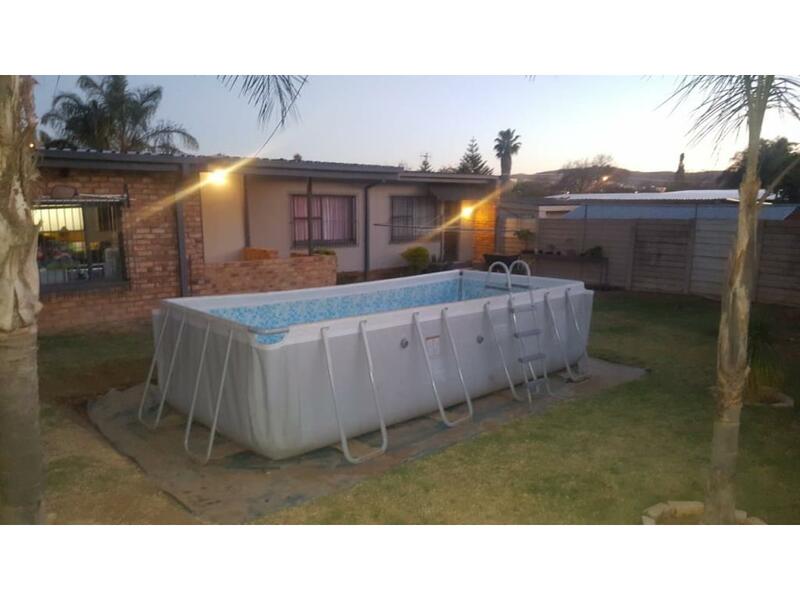 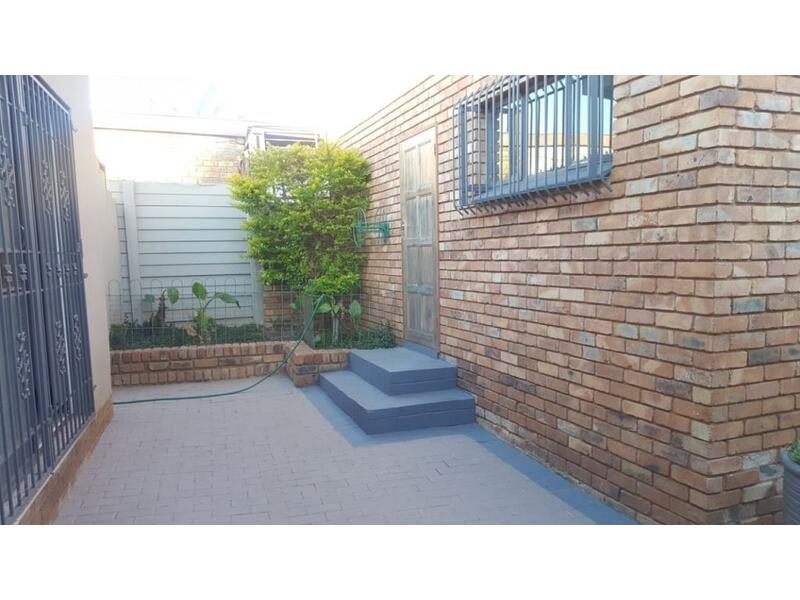 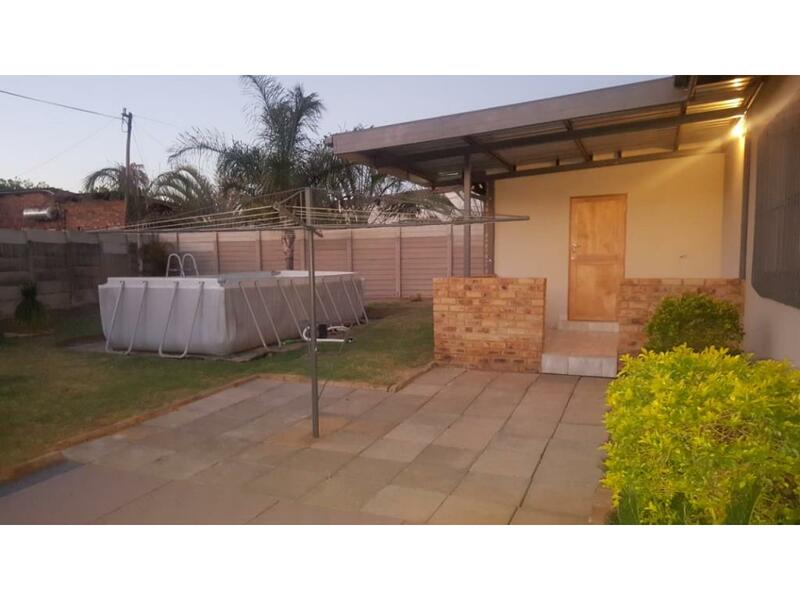 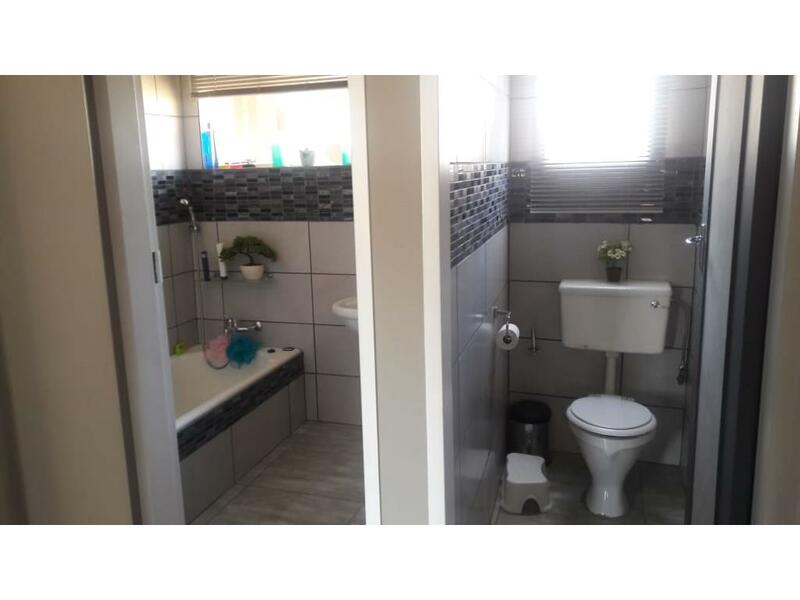 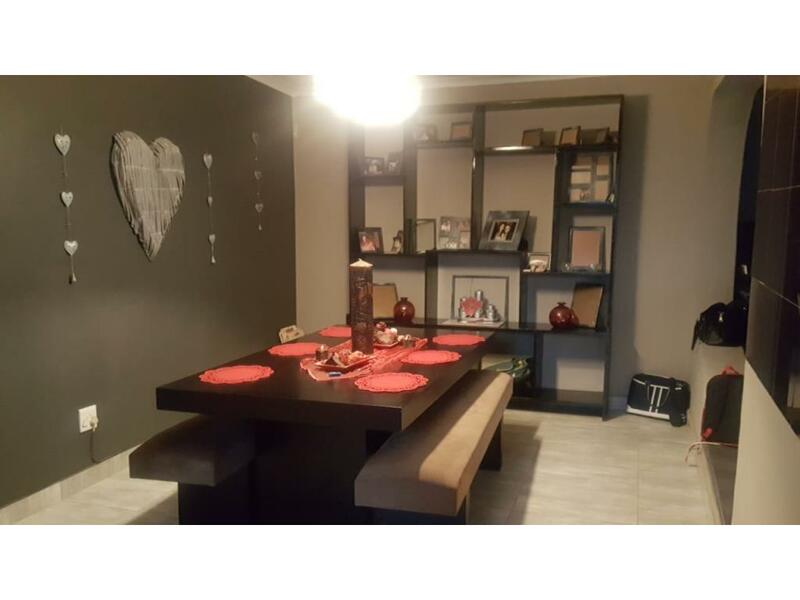 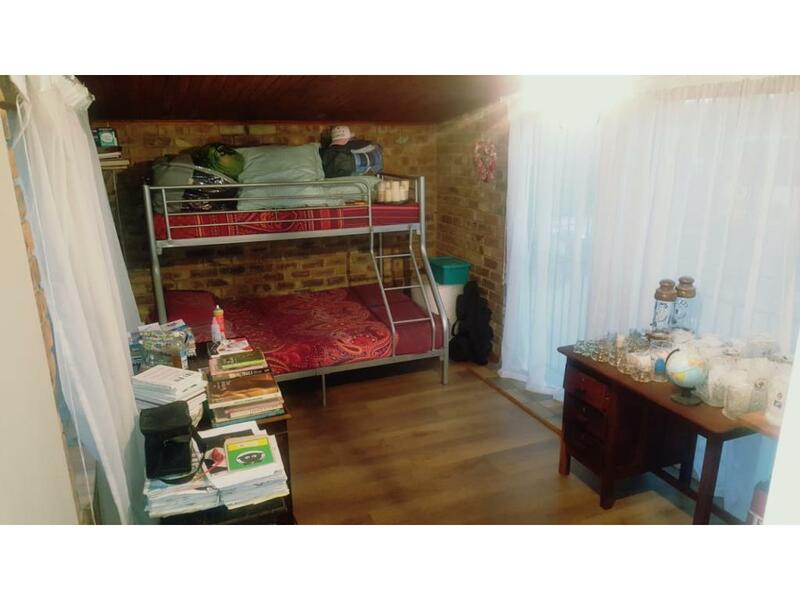 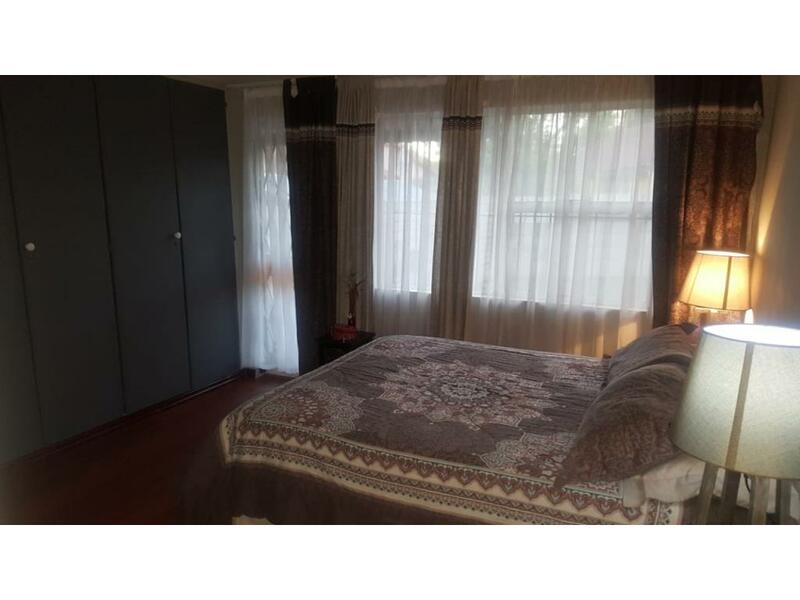 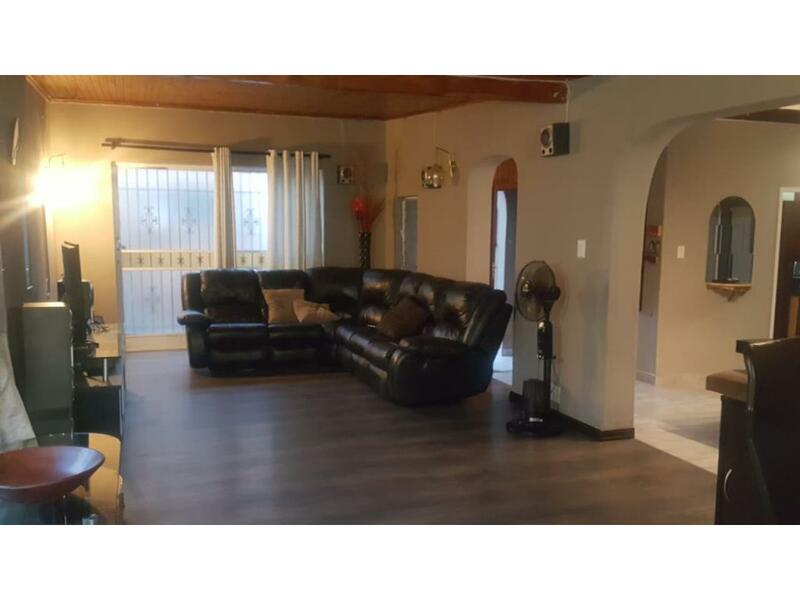 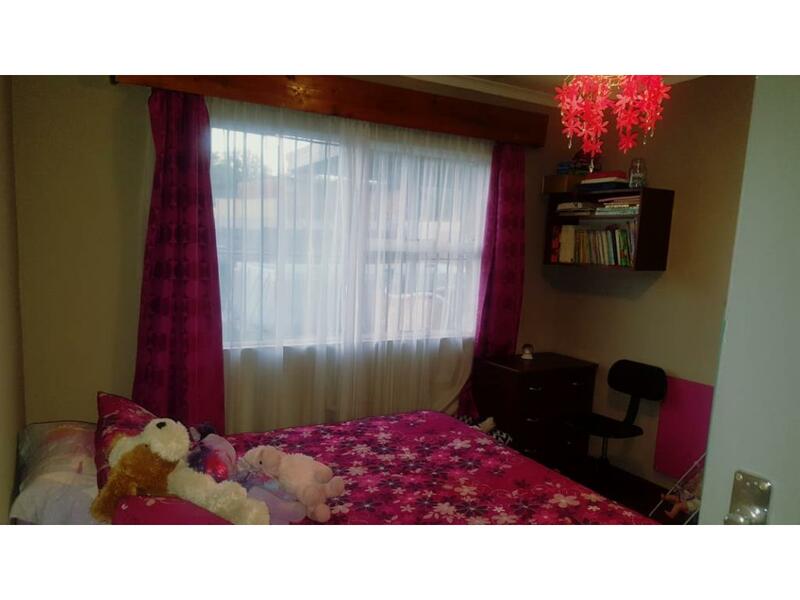 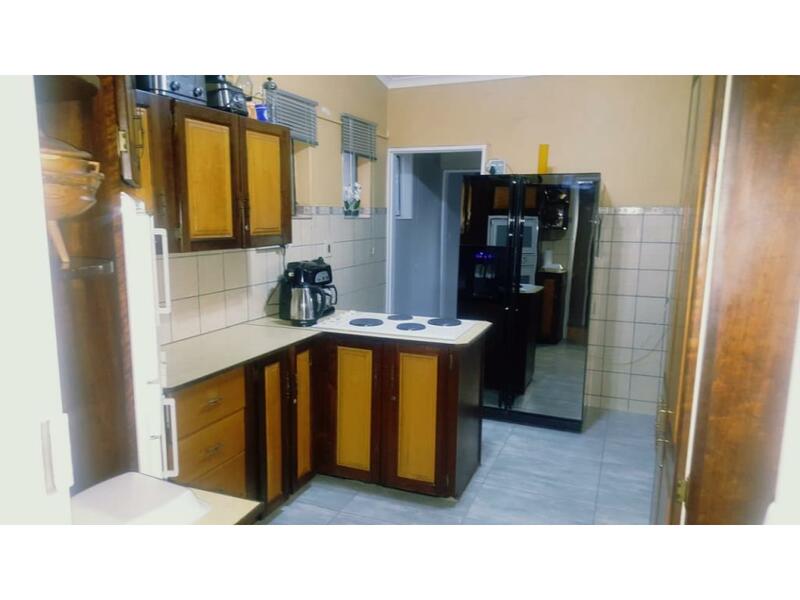 Double lock up garage, lapa, flatlet with an option to rent it out and beautiful garden as witnessed by pictures. 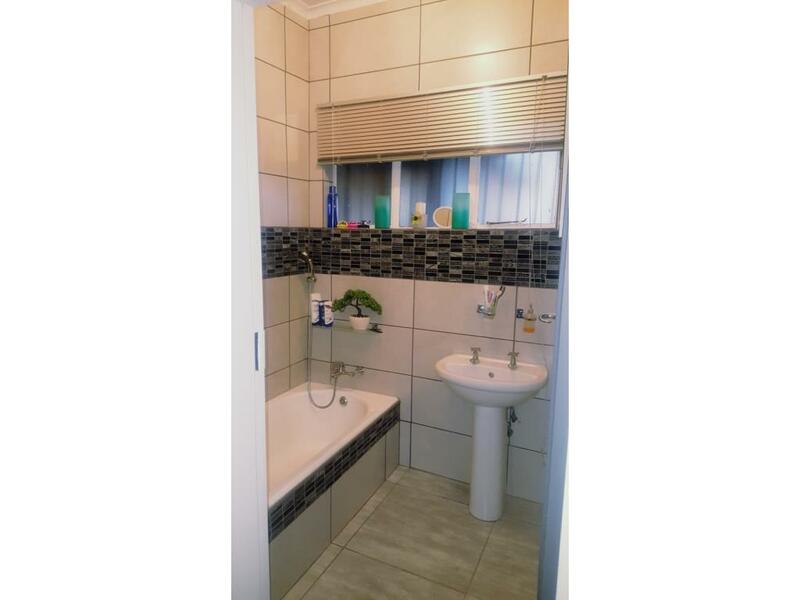 The house boasts newly modern tiles, laminated floors and repainted walls. 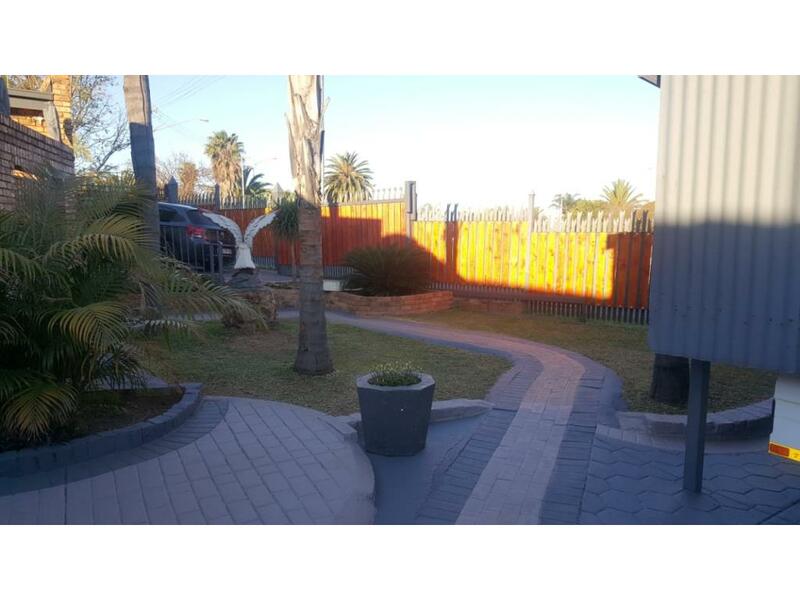 Electronic double door roll-up garage, carport leading into the flatlet with its own gate. 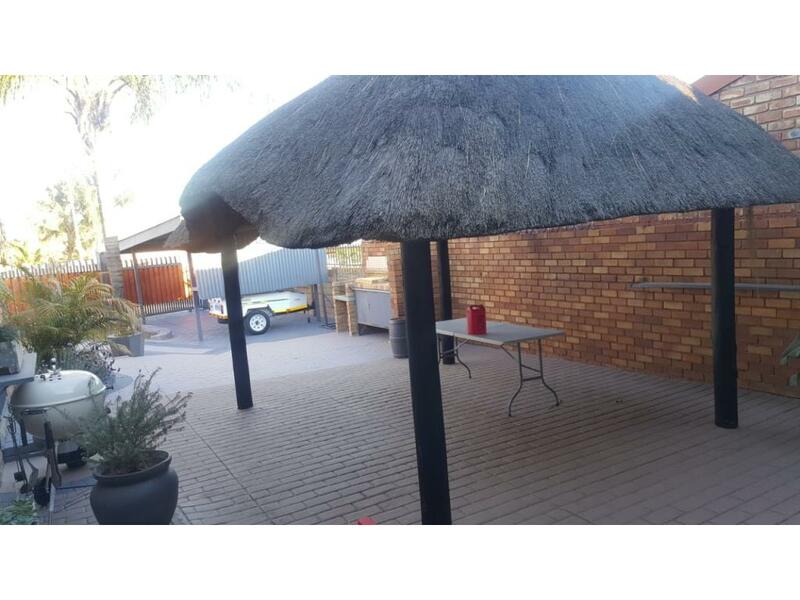 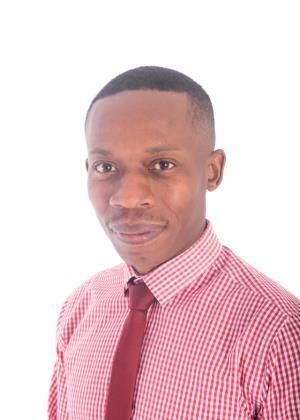 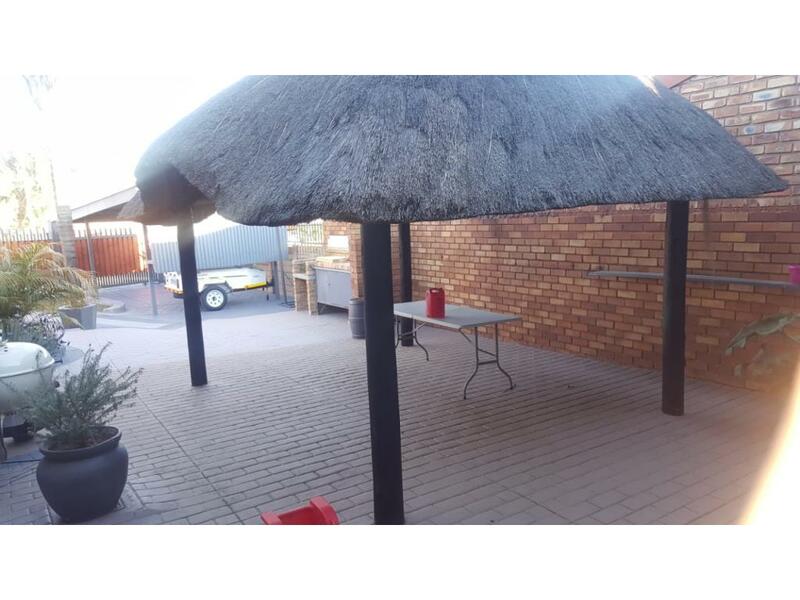 Patio with built-in braai, thatch lapa, portable swimming pool, borehole. 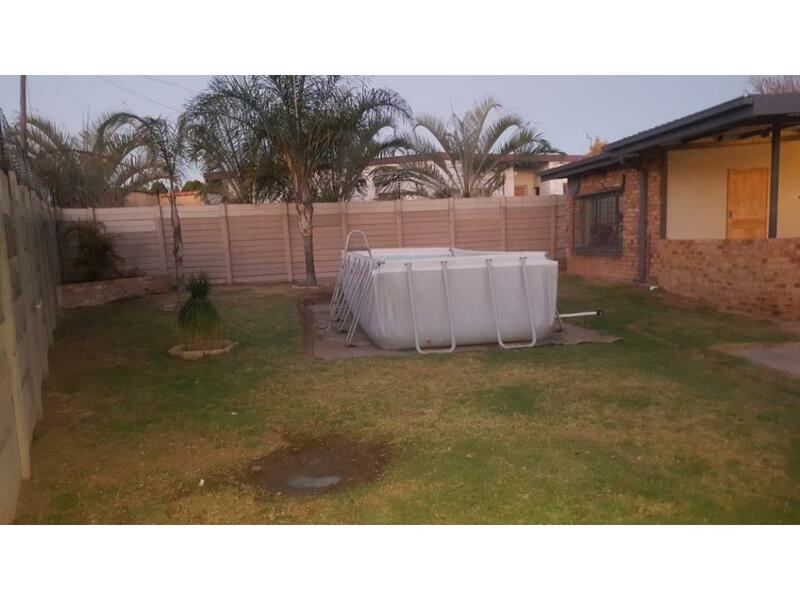 Patio with built-in braai, thatch lapa, portable swimming pool. 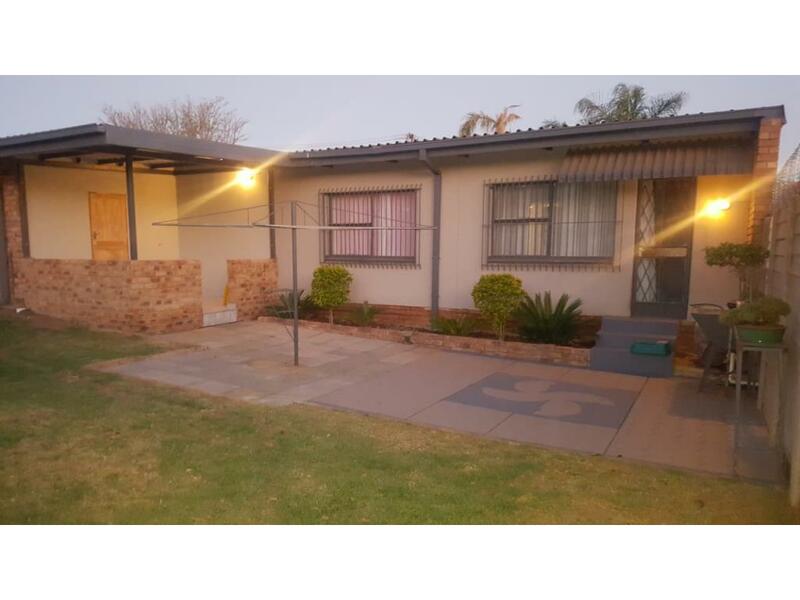 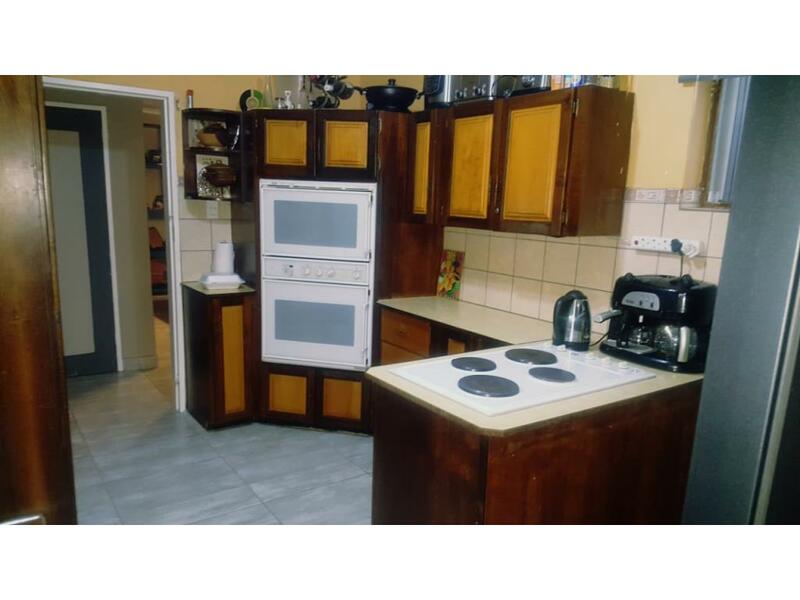 Potential of this property – as a family home. 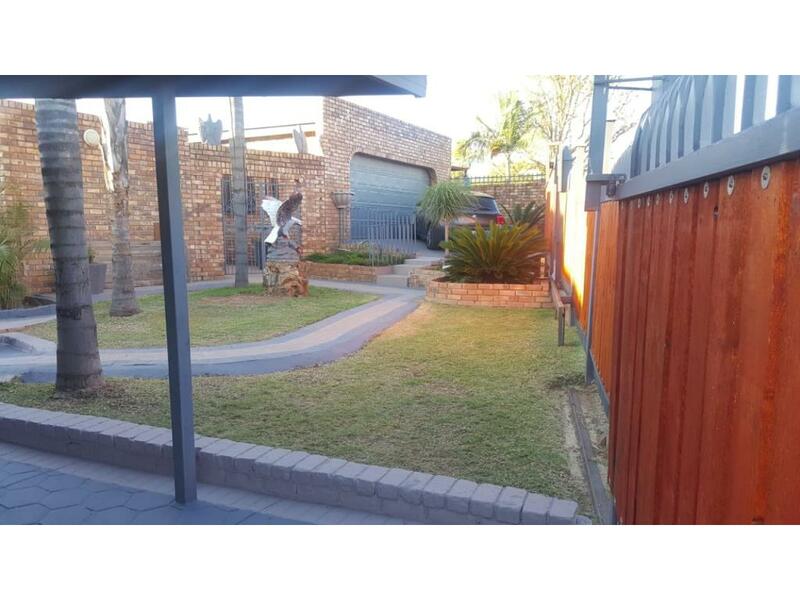 To view this exquisite listing - please call us before the cows come home!